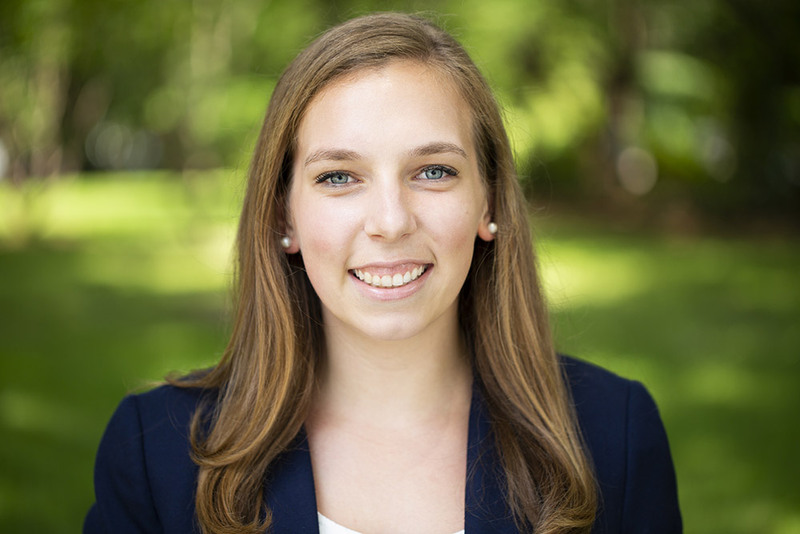 Sarah Grace Longsworth is a Project Associate at ECOS. She previously interned at ECOS and joined the staff in May 2016 as the Administrative Assistant. Sarah Grace supports committees related to PFAS and toxic chemicals management, environmental science policy, sustainable materials management, and ECOS Results. She also manages the website, newsletter, and registration for ECOS meetings. A native of Bethesda, Maryland, Sarah Grace graduated from Wake Forest University in 2016 with a B.S. in Biology and a minor in Environmental Science.